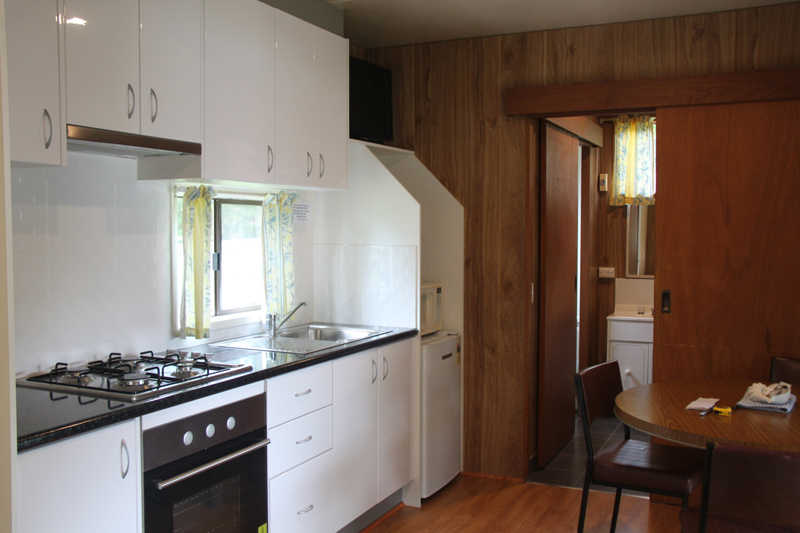 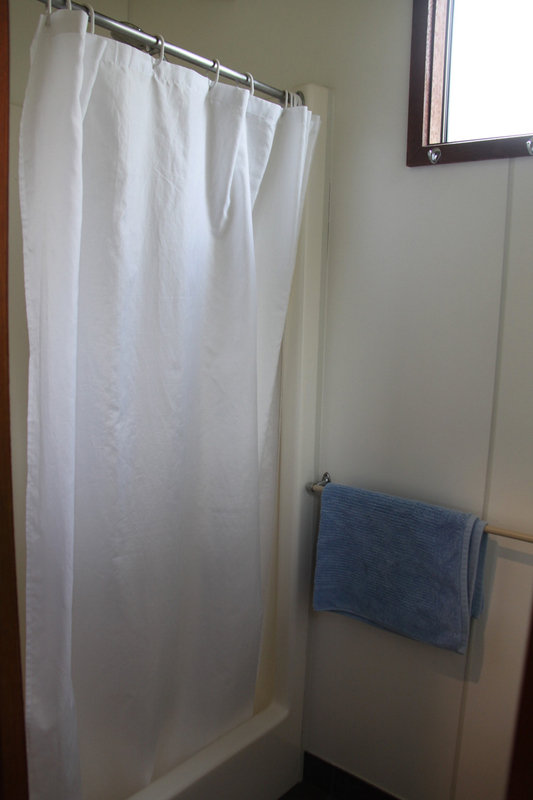 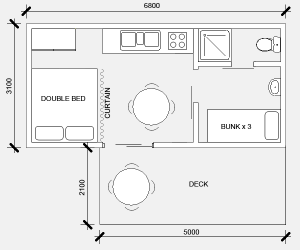 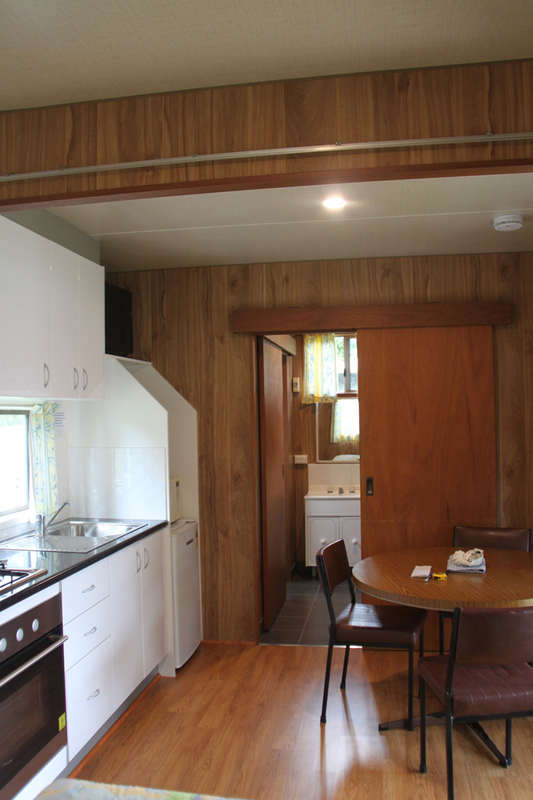 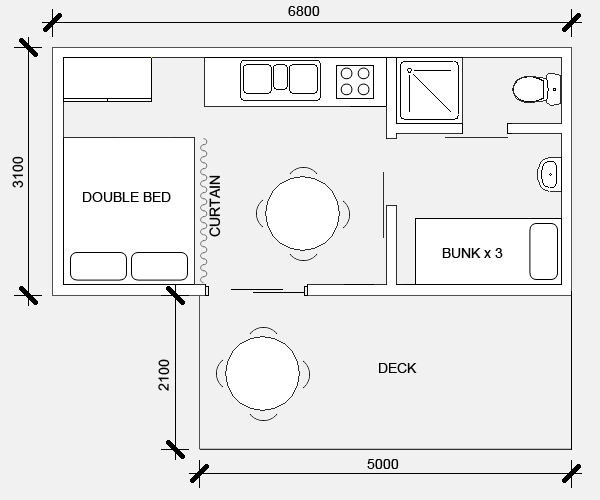 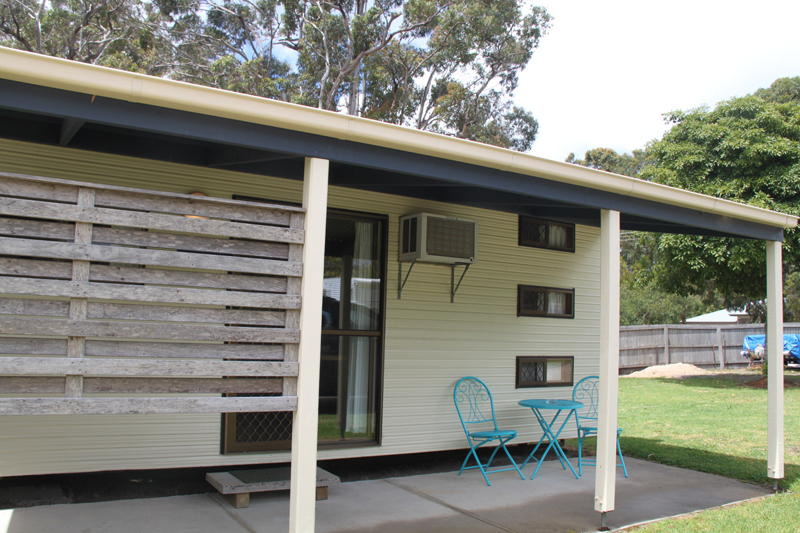 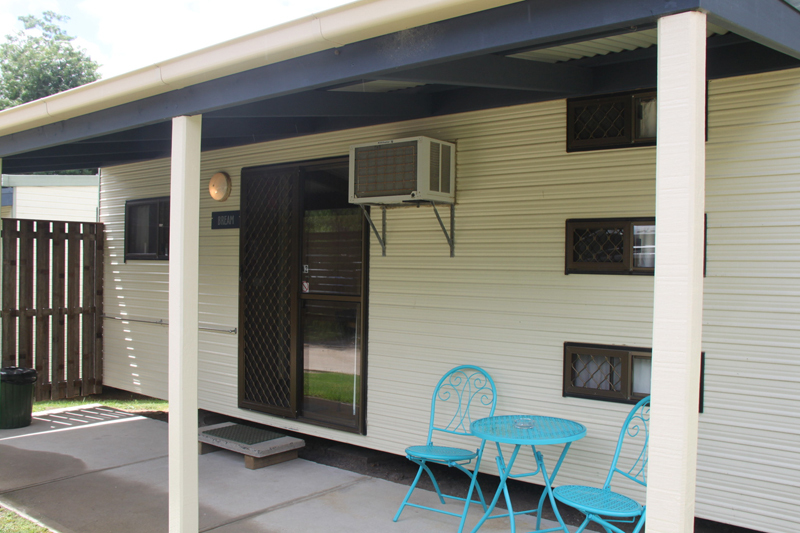 Mallacoota caravan park accommodation in our air conditioned en-suite cabins. 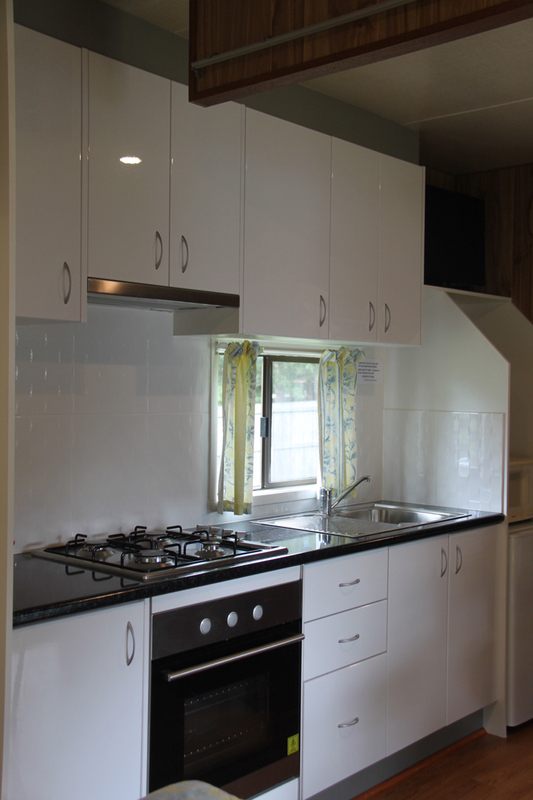 These have newly renovated kitchens with gas cooktop and electric oven. 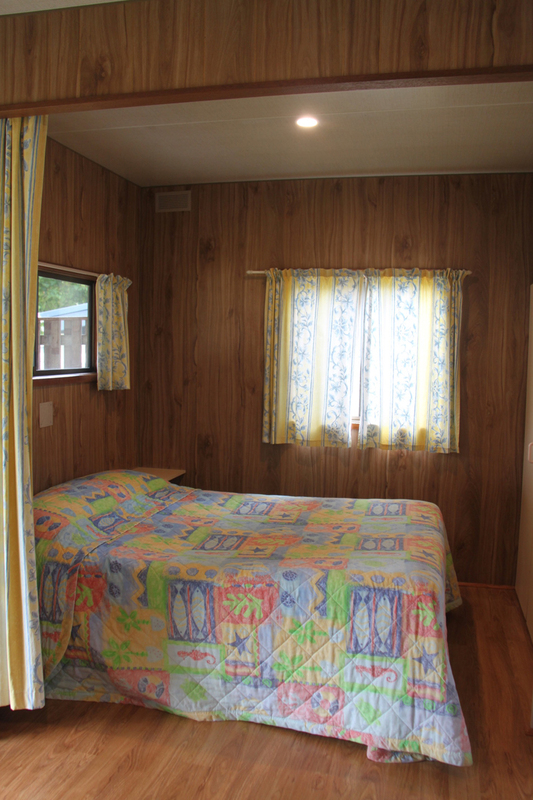 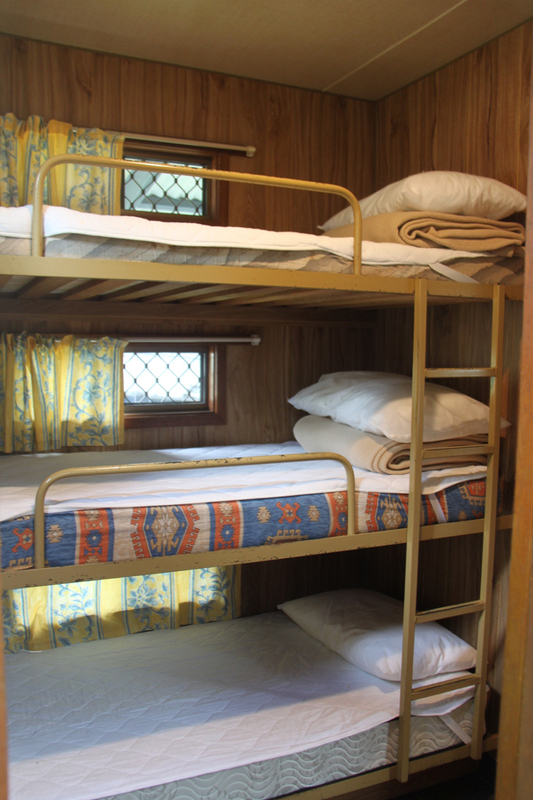 Tariff – $85.00 to $145.00 per night.